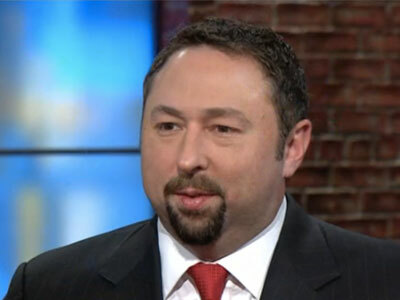 What is known for sure is that Jason Miller, who just four days ago had been named White House communications director for the incoming Trump administration, will not be taking the position. Considering that spending time with family is a classic euphemism, the surprising turn of events led some to wonder whether it wasn’t a return to that family life that was driving Miller. A series of somewhat cryptic tweets by Trump transition team member A.J. Delgado added to the mystery. “The 2016 version of John Edwards” read one and “So, an announcement forthcoming concerning the new Comms Director @JasonMillerinDC tonight” read another from her since-deleted account. The matter has caused turmoil within the Trump operation over the past week. After POLITICO reporters received an anonymous email about the alleged affair, Delgado disclosed details of the relationship to senior officials in emails Thursday, the people close to the transition said. The nature of their relationship had been known to people involved in the Trump campaign and transition for “a number of months,” one source said. Incoming press secretary Sean Spicer will add the communications director role to his duties.